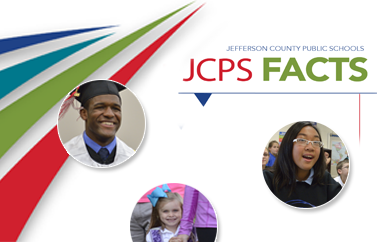 JCPS schools and departments should refrain from contacting businesses, foundations, and individuals who contribute to major fundraising programs. The Jefferson County Public Education Foundation (JCPEF) is the only entity authorized to contact these funders. A systems approach to fundraising necessitates that we coordinate our efforts. The business community receives numerous requests, and they must prioritize their contributions. Resource Development appreciates your cooperation. Resource Development is located on the 3rd floor VanHoose Education Center.